May 25th 2018 marks the date that Europe’s privacy laws will fundamentally change how we think about our personal data and the relationships we have with those companies who use it. Every business has an obligation to understand how the impacted data they use is affected by both the General Data Protection Regulation and ePrivacy laws. For the past year Awin has been analysing all aspects of its business in preparation. As part of that ongoing process we have been issuing statements about our legal position, how it impacts our partners and practical steps to achieve compliance. 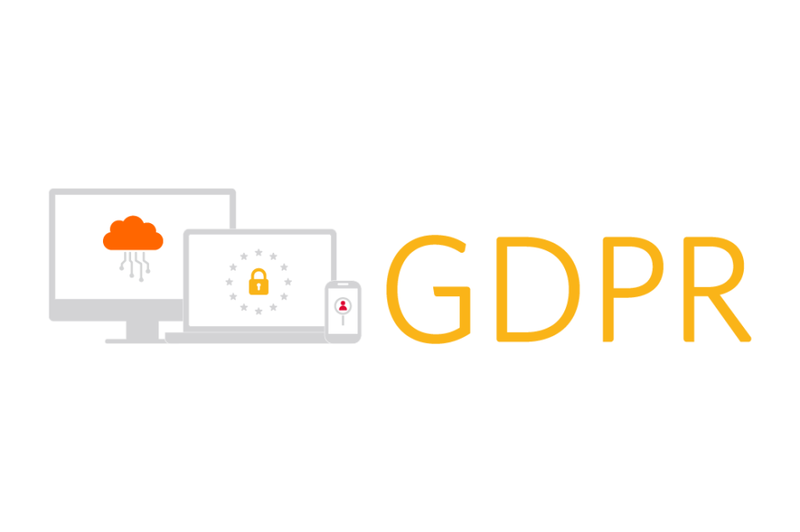 Ahead of May’s deadline we have collated all this information in our latest whitepaper, ‘GDPR, ePrivacy and Awin’. Download this document today to also discover how Awin uses data, find out more about our consent banner and read our FAQs.